For many Filipinos, Christmas won’t be the same without hearing the voice of Jose Mari Chan. 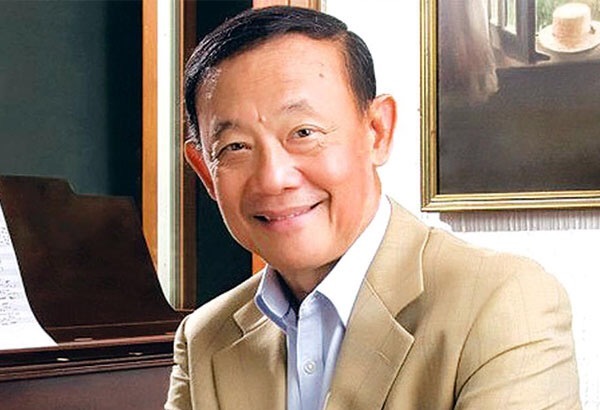 The voice behind legendary classics like the timeless “Christmas in our hearts” and a host of other swoon-worthy ballads, Jose Mari Chan is one of the country’s well-respected musicians. More than an artist, Mr. Chan is also noted for being an entrepreneur and a philanthropist. Hi charitable spirit is again on display as he joins the star-studded ensemble of artists who will perform at the upcoming “Celebrate with Songs of Hope: A Christmas Fundraising Concert” as part of the Breast Cancer Awareness activities for this year. The concert is slated on December 16, 2015 to be held at the Newport Performing Arts Theatre of Resorts World Manila. Chan, who received a Double Diamond Record Award for his album “Christmas in Our Hearts”, will join local artists like Franco and Ayen Laurel, Anna Feleo, Noel Azcona, Randy Gilongo, Sherwin Sozon, John Glenn Gaerlan and Anica Ordan in an evening of music and song for a great cause. 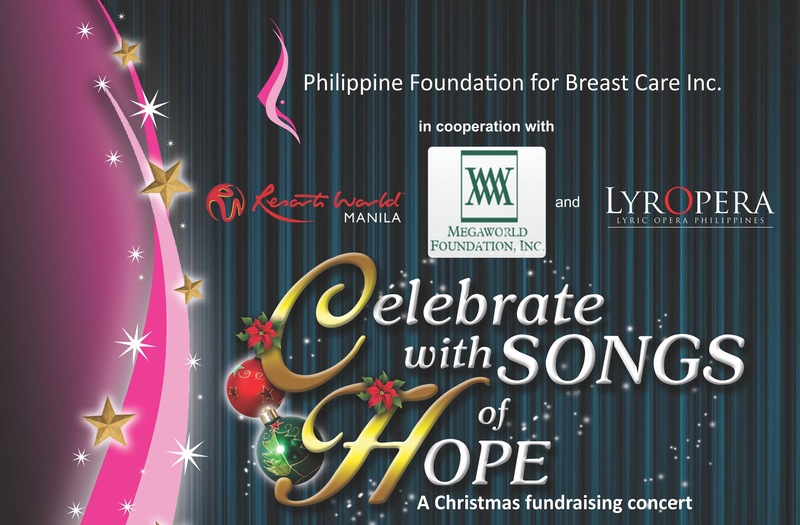 The Philippine Foundation for Breast Care Inc. (PFBCI), Resorts World Manila, Megaworld Foundation Inc. and the Lyric Opera of the Philippines have teamed up to present a special Christmas-themed concert. 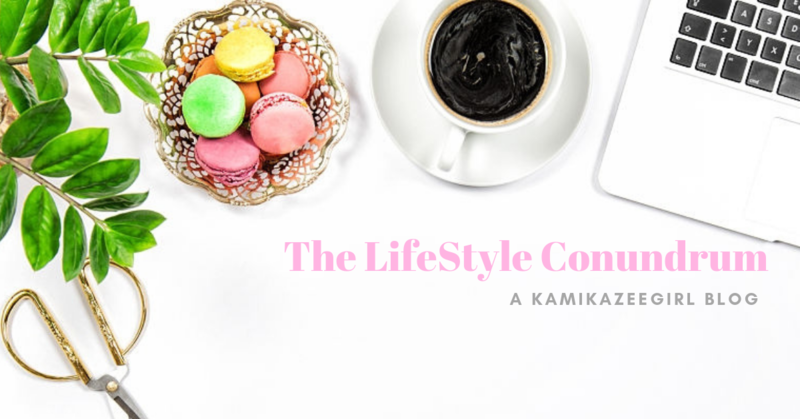 The audience will be treated to a night of great music, and they will be enlightened about the symptoms of Breast Cancer, and what they can do to survive it. “Celebrate with Songs of Hope: A Christmas Fundraising Concert” will start at 7:30pm as part of an ongoing campaign to educate people about the impact of Breast Cancer, an ailment that has claimed thousands of lives for decades. The proceeds from ticket sales will fund the chemotherapy that will be administered to poverty-stricken patients in the Philippines. Chino Toledo and the Grupo 20/21 Orchestra will provide the music for the event. Other artists who will perform at the concert are Jane Wee, Andrea Melisa Camba, Stephanie Aguilar, Dave de Jesus, David Cicero Pado, Raymond Muyot, Nomher Nival, Mary Patrice Pacis, Naomi Sison and Marie Antonette Pascual. If you are looking for a more meaningful way to spend the Holidays, I hope you can consider this concert as one of your Christmas gimmicks. More than enjoying the performance of one of the country’s best musicians, you will also be helping a very good cause.